said the men sentenced on Tuesday played no part. “It is not a decision of justice. 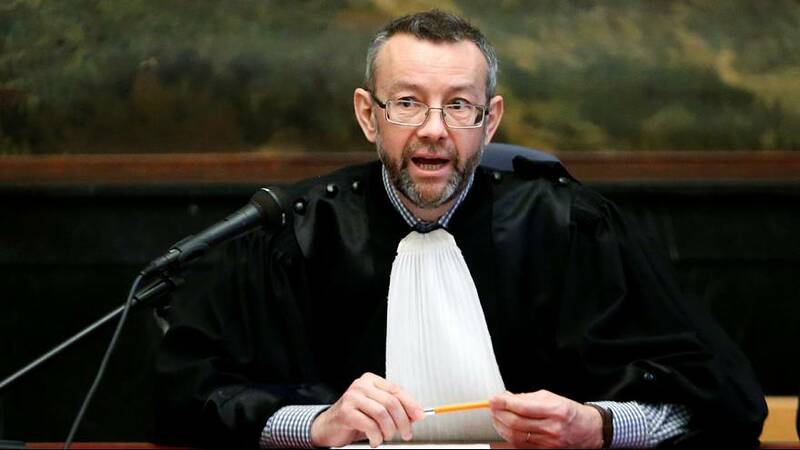 Obviously, Paris and Brussels impressed the judges and they give exaggerated sentences. Now for judges it seems what is credible is becoming justice. My feeling is that verdicts to set an example certainly do not make fair justice and it won’t prevent things from happening,” said Xavier Carette, lawyer for one of the accused. the deadly Paris attacks last November. November 13 attack in Paris.